Radisson Hotels Group (RHG) is changing the award points needed to book 136 of their hotels with their Radisson Rewards loyalty program effective March 1, 2019. 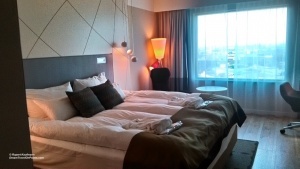 83 hotels will be more expensive and 53 will be less expensive to book using rewards points. That is a fairly even change, keeping the value of your Radisson Rewards points mostly steady. Find the list of hotels impacted below, so you can book accordingly. Radisson Hotels Group has around 1,200 hotels worldwide, so the category changes for 2019 only impact about 1% of their properties, making it a minor adjustment. And with almost as many hotels going down in price as up, this is a mild change with limited impact on the value of your reward points – compared to much more massive devaluations for example with Marriott Rewards! Still, any change that increases the points needed for a hotel stay you were planning is bad, so check out the full list of Radisson Hotels with category changes to adjust your plans accordingly. If a hotel you are planning to stay at is going up, make sure to book before March 1, 2019 at the old rate. If a hotel you are interested in goes down, plan to book after the category change takes effect and save! 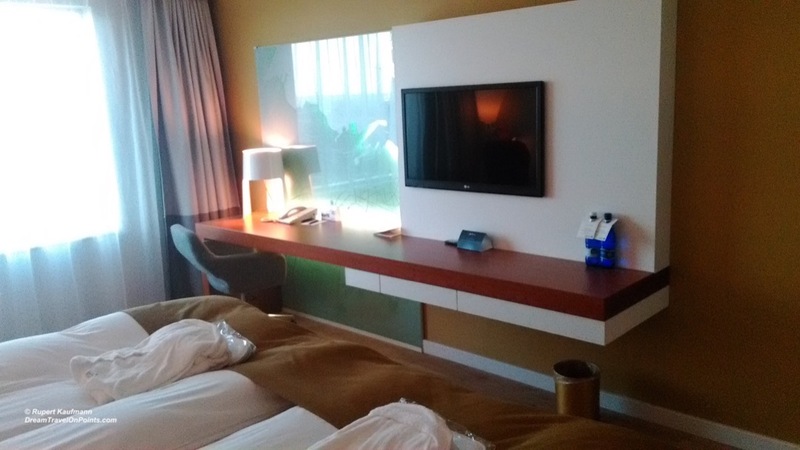 A few hotels that I stayed at before and enjoyed for the great value the reward stays provided, like the Radisson Blu Sky Tallinn (photo below) and the recently renovated Radisson Blu Beke Budapest are going up one category. One hotel I’m planning to stay at soon, the Radisson Blu Dessau, the city that’s home to the Bauhaus movement celebrating its 100th anniversary this year, is also going up, so I’ll make sure to book before March 1, 2019! One hotel I’m dying to try out, their new lifestyle brand Radisson Red Brussels is going down, so I’ll keep that in mind! Check out the full list and book accordingly – good luck and hope you get the best value out of the Radisson Rewards program.